The 50-pounders continue to come thick and fast at a popular French holiday venue. 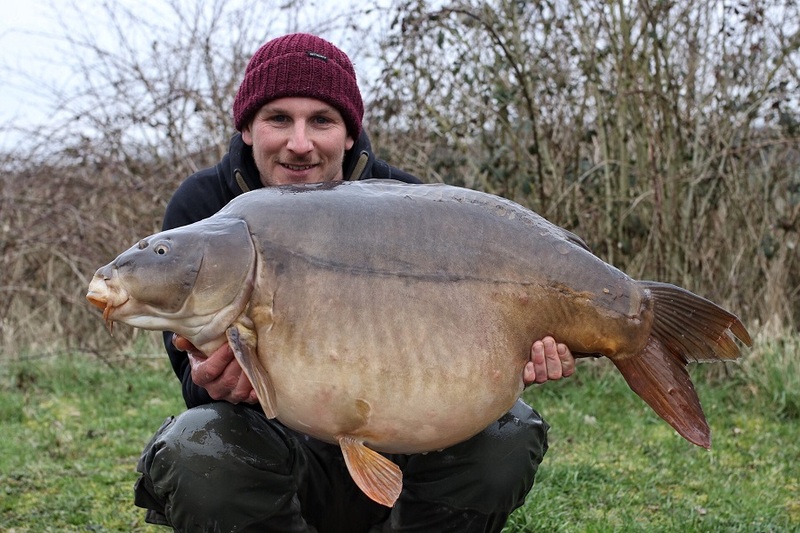 Rob Burgess managed a magnificent seven of them in 72 hours at Crete Lakes. As we reported earlier this week, Carp Team England boss Rob Hughes also fished the five-lake complex and managed six 50s in 48 hours. Rob Burgess’s haul featured an amazing 26 fish including 14 40s. His biggest fish weighed in at 59lb 10oz. He fished at 80yds to the edge of a gravel area and baited with whole and crumbed 12mm and 16mm Sticky Manilla boilies soaked in the matching cloudy liquid. Rob used 6ins combi rigs tied with 15lb Korda Supernatural and 20lb IQ2. He used 3.5oz Korda flat pear leads and size 6 Korda Kurv hooks. 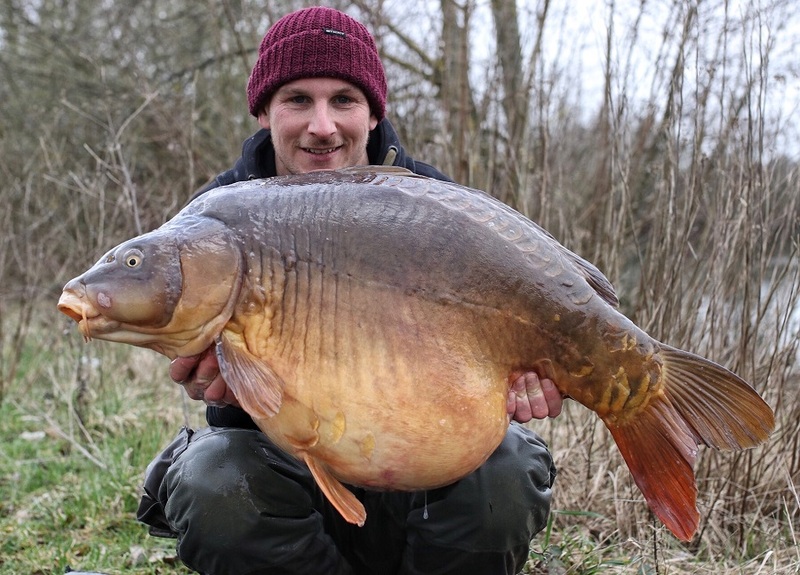 He said: “I fished yellow 12mm Sticky Signature wafters as hookbaits on the edge of a gravel plateau. The world's most colourful 55-pounder?